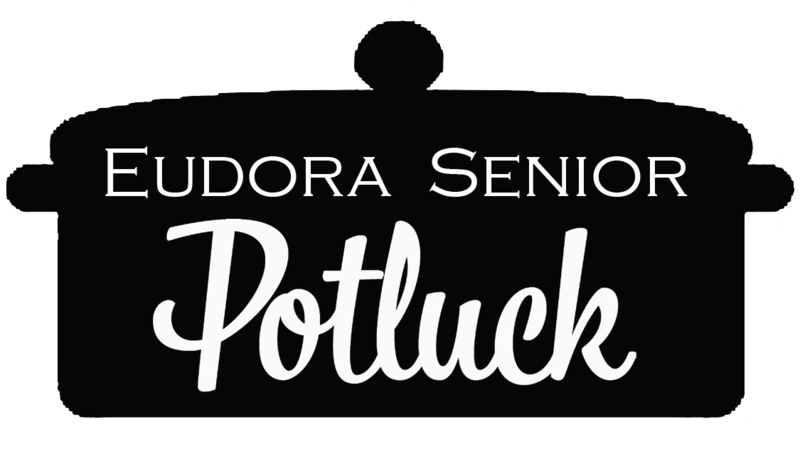 Join Eudora seniors for a gathering to include a potluck lunch and featured speaker. Bring a dish or two to share. Tableware and beverages provided. Sponsored by the Senior Resource Center for Douglas County. For more information or to volunteer to help, call 785-842-0543.